Get your carving tools and buy a pumpkin cause this year, you are going to carve your own pumpkin and we are going to help you do it. 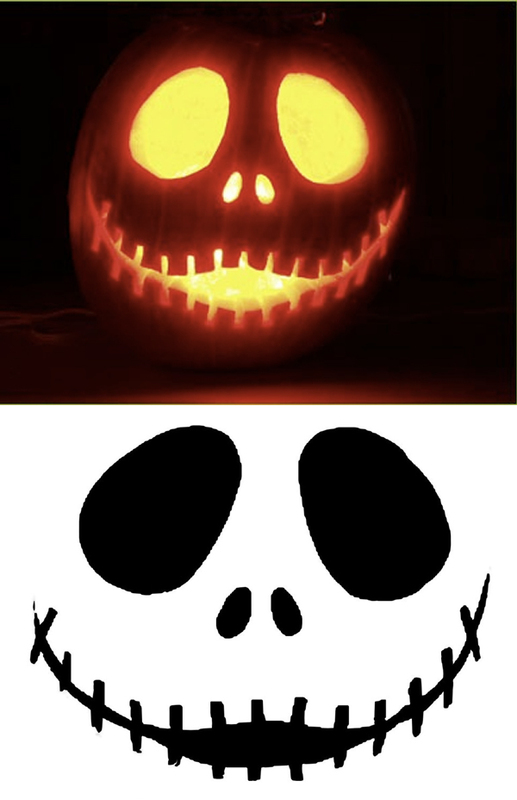 You really don't need to be an expert in Pumpkin carvings to make a beautiful carved pumpkin, all you need is a good stencil and you are good to go. Here are 3 fun stencil designs you can do this year for Halloween. 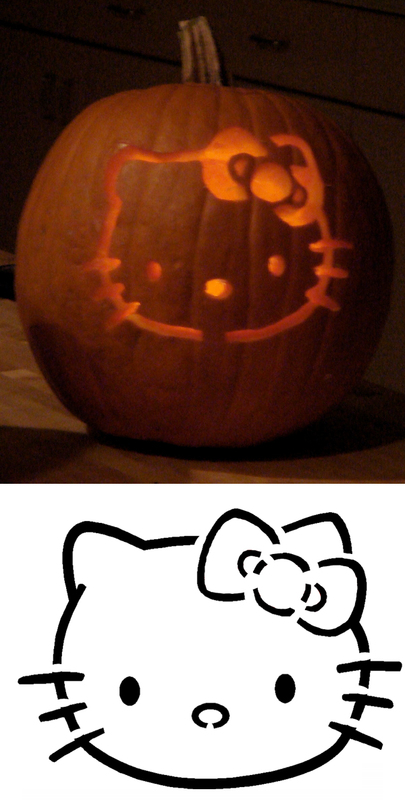 You can download the stencil here And of course, no post on Gadgteher will be complete without a Hello Kitty Pumpkin carving stencil. 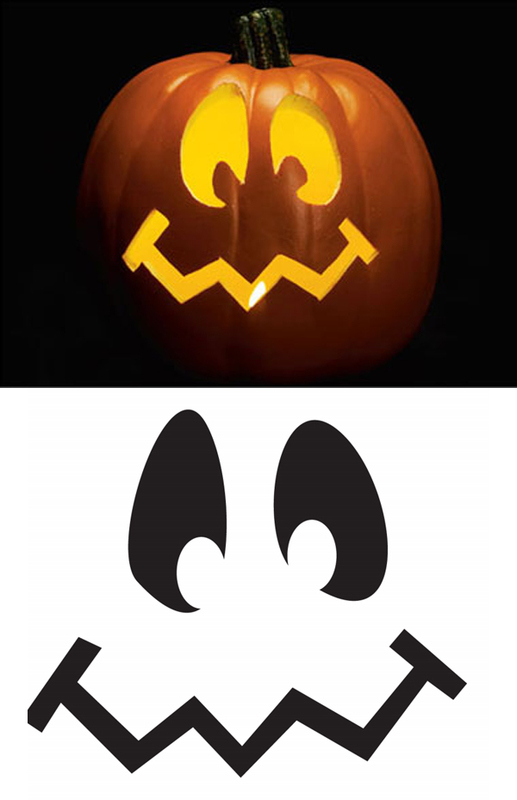 You can download the stencil here For more awesome pumpkin carvings and pumpkin faces designs check out 25 Pokemon Pumpkin Faces, 23 Family Guy Pumpkin Carvings and the mega list of 200 Pumpkin Carvings: Ultimate Halloween Pumpkins Collection.